All our products are natural pure bee products. 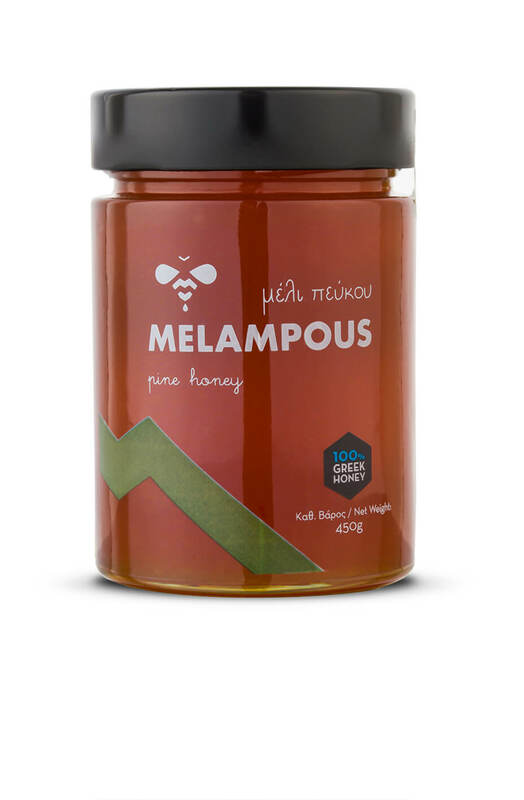 It is estimated that about 5% of the honey produced in Greece is fir honey. 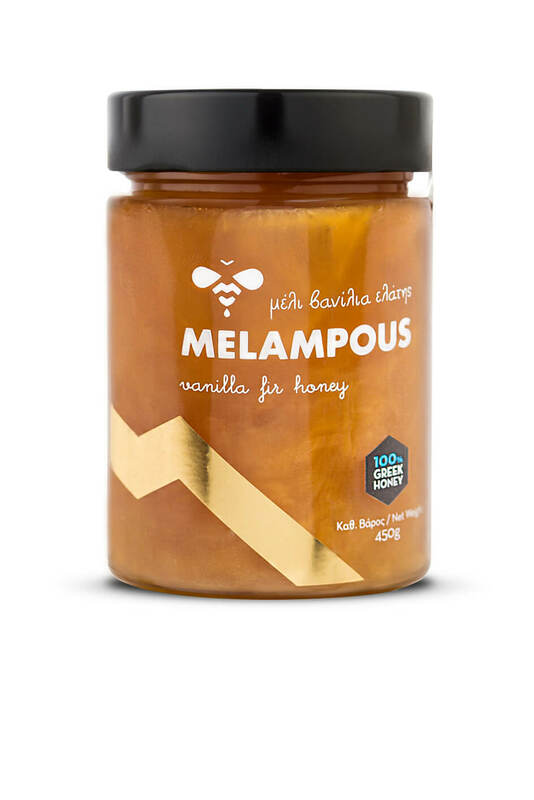 Honey fit ’’vanilla’’ belongs to the honey category made of honeydew that comes from the juice taken by the bees with the mediation of certain insects which are parasitic on plants – in this case it is the physokermes hemicryphus parasite that is found on fir trees. 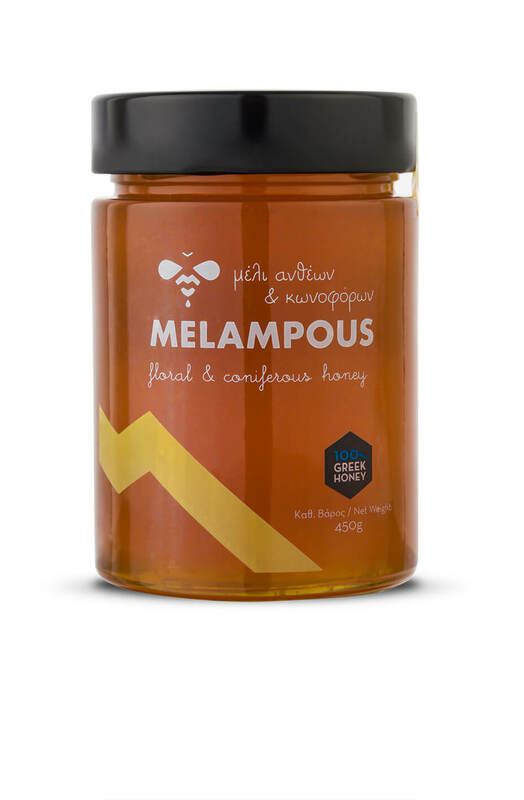 This honey variety is distinguished by its amber color and the fact that it never crystallizes as the sugar content is less than in other types of honey. Heather honey is considered to be very therapeutic and it is the best option for boosting the human organism, so as to be more energetic and able to deal with hectic daily life. It has the red color of copper with wonderful aromatic and sweet flavors. It is the variety which keeps the bees alive. 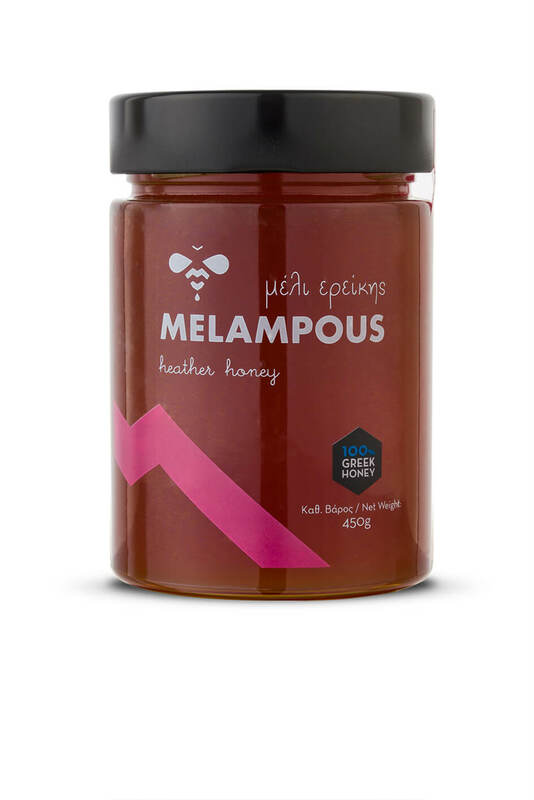 It is believed to be elite of Greek honey varieties. It comes from honey and secretions produced in the pine forests of our country. It is not particularly sweet because of the low sugar concentration, but it is preferred because of its taste. The pine honey color is characteristic as it is darker than thyme. The variety produced in spring is paler and more transparent than that produced in autumn. Crystallization of pine honey is made honey slowly, since its natural content of glucose is low. More specifically, pure pine honey remains fluid, is without crystallization, for more than one and a half years. Finally it has fewer calories than flower honey. Orange honey is the honey that bees collect from orange flowers, which enhance its aroma, with great taste both light in fat and color product. Enriched with vitamin C, cosmetic features and known to help in the treatment of migraine. 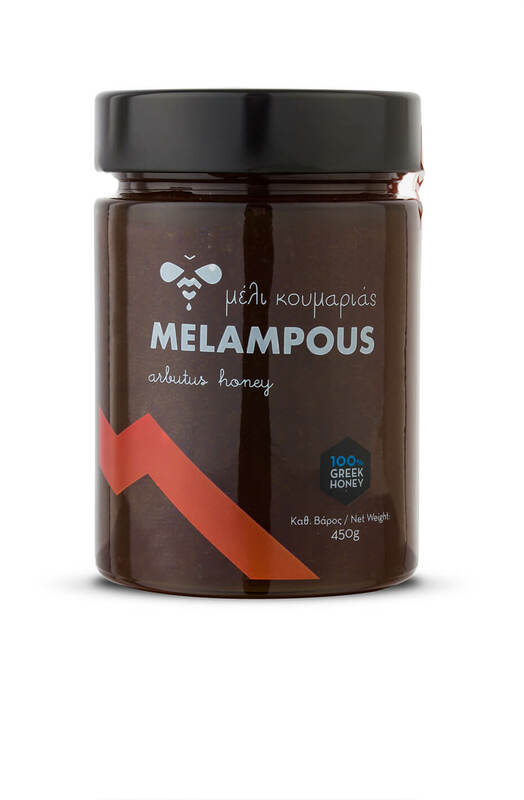 Its production is approximately 10% of the total production of honey of Greece. The flowering thyme lasts 30-40 days depending on terrain and weather conditions. The thyme honey has a pleasant flavor, but sometimes, due to high concentration of fructose, leaves a burning sensation to the mouth. Intensely, aromatic honey usually with pale amber color. This honey drools from 6 to 18 months. It is collected from the spring strawberry nectar and it is a product of a really high nutritional value and one of the best options for stimulating the body, such as honey ereiki. It has a lower glucose rate as well which makes it really appealing to well informed consumers. 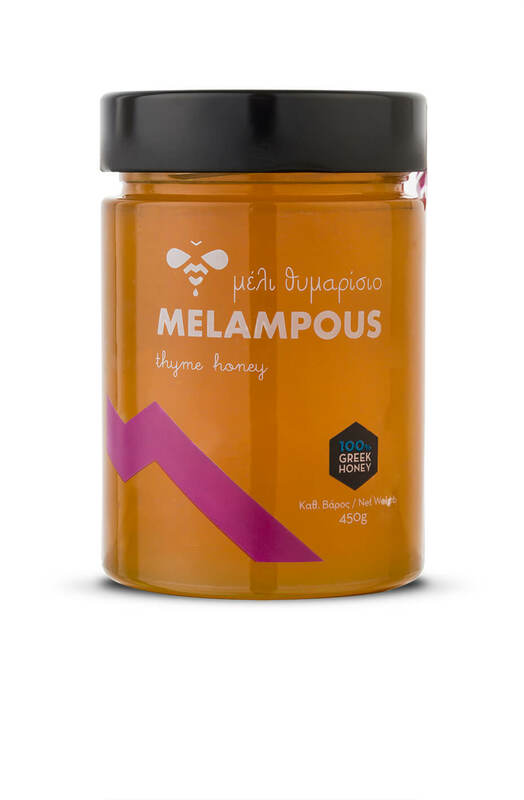 It is the sweetest honey from around Greece! It has the characteristic dark color pearl milk caramel, light aroma with several nuts, and thick with a special smooth taste. The oak tree, known in antiquity as the oak was the sacred tree of the ancient Greeks, dedicated to Zeus. Oak honey is richer in minerals; it has a rich flavor without being too sweet because of low sugar concentration.